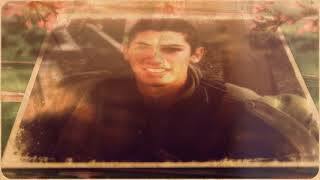 In 2014, IDF soldier Shawn Mondshine was killed while fighting in the Gaza War. Following his tragic death, the goodbye letters he had written to his family and friends were found in his phone. This whole morning I was trying to figure out what to post today, a post that would capture this day of national grief–Yom Hazikaron, Israel’s Memorial Day for Fallen Soldiers and Terror VIctims. I started one post, and then another. But nothing really seemed to capture the spirit of this powerful day until my daughter sent me this incredibly moving video, a song about Shawn’s final letters. I knew it was perfect. With tears in my eyes, I translated it, and I’m sending it to you..